Rumors about the "Fifty Shades of Grey" movie have sprouted up on the regular over the last year, but the project is still in its infancy. Author Salman Rushdie says that India needs to ask itself why it's becoming a culturally intolerant country that bans books and movies that offend some people. Free delivery in the European contries. Browse our supply, and add the items to your cart. It's 2013, and reading has never been more important. Our world has become a fast-paced blur of information. Everywhere we go, we are presented with an overload of data that needs immediate attention and a quick response. Life is not slowing down, and more and more people are being left behind. 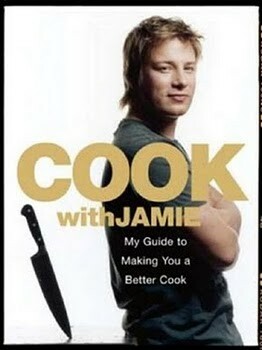 Perhaps they were inspired by a library prank suggesting Lance Armstrong's books had been moved to the fiction section? Buy books with your smathphone! 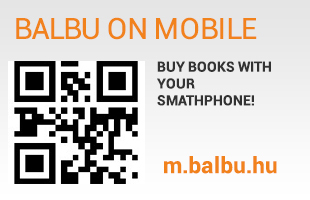 Balbu have a mobile version, where you can buy books with a few easy taps. Just scan the QR code and get your favorites from anywhere, anytime, or just type the address: m.balbu.eu. Az utóbbi időben az Álomgyár egyre több könyvet szeretne a mozikban is megismertetni a közönséggel, persze nem önzetlenségből, hiszen hatalmas pénzek vannak a könyvadaptációkban. Gondoljunk csak bele az Alkonyat mérhetetlen sikerébe, ami film nélkül talán meg sem jelent volna magyar nyelven. Az ünnepi szezonban került a magyar boltok polcaira Rowling legújabb regénye, amely ezúttal nem varázslatról, a jó és a gonosz harcáról szól, ám a Harry Potter könyvekben bemutatott halandóság és erkölcsösség ismét visszaköszön az olvasóra. 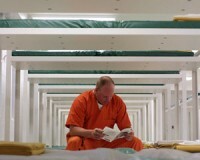 Brazil will offer inmates in its crowded federal penitentiary system a novel way to shorten their sentences: four days less for every book they read. Inmates in four federal prisons holding some of Brazil's most notorious criminals will be able to read up to 12 works of literature, philosophy, science or classics to trim a maximum 48 days off their sentence each year, the government announced.